It’s a common misconception that people shy away from reading long length content and prefer reading short pieces of content online instead. Now in the current digital age where phones and tablets have replaced paperback books, and small screens are being used for reading online content, it might appear as a true statement to you. You might actually start believing this scenario and start publishing shorter blogs that have a word count of around 300-400 words instead of 700 words plus, in an attempt to keep the respective readers satisfied in terms of both time and the short word count. The respective category is a minority and trust me when you focus on the modern misconception of “short and sweet” in terms of blog length, then boy are you in for a major surprise… not to mention a lot of possible setbacks to your business. The word count for a blog basically depends on the respective blogs requirements. Several factors have to be kept in account while writing in terms of the word count so as a blogger you need to know your market and target the majority with your blogs. For instance, my primary target is more traffic to my blog, so I would choose long-form content over short form any day. I’m going to highlight a few advantages of writing long length blogs which will help you better in understanding why I focus on them instead of focusing on the short blog writings. The benefits will help you decide if this is what you were eventually looking for. When I urge you to write blogs with a higher word count, I am in no way implying that only the length of the blog matters. If there is no relevant content in the blog then technically it is termed as a useless post as it will not spark any interest in the readers. But that’s the main purpose of blogging, isn’t it? Yes, your main objective is to attract your readers by solving their queries and complaints. 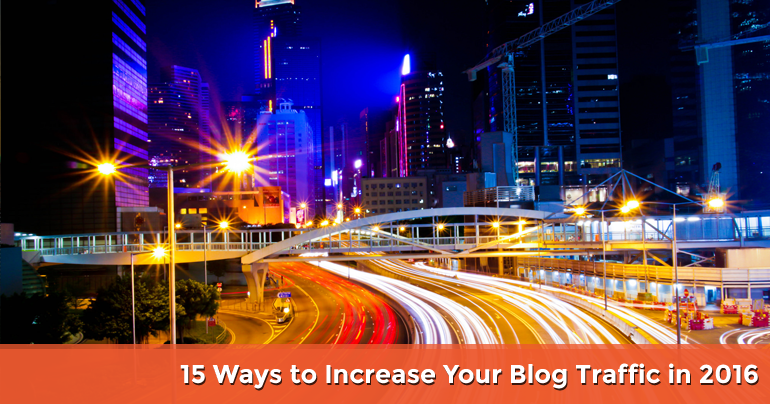 While doing so in the process, you increase the traffic to your blog. If you go unnoticed by the readers and fail to explain your point because of short length blogs then technically that blog has no purpose. So, to me, the higher the word count of a blog the more opportunity you have to provide the readers with in-depth information about that particular topic. The better the answers, the more satisfied your readers will be and will keep coming back for more. In a market where usually short blog posts are being posted, your blog post with a higher word count will surely stand out owing to it tackling the topic in depth and giving all relevant information. 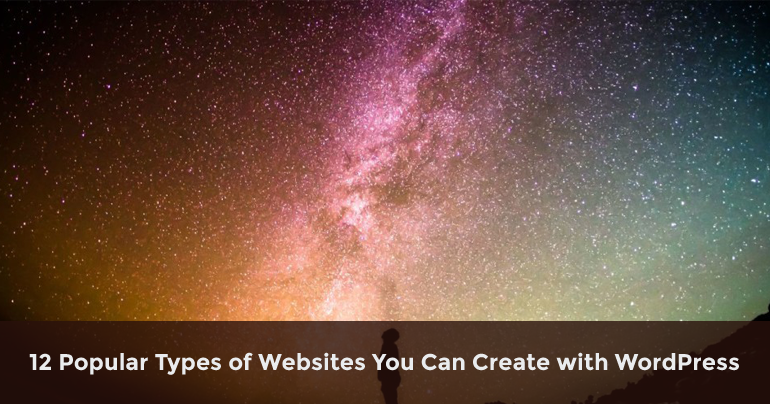 It is going to prove beneficial to you in terms of maintaining a deeper and a long-standing relationship with your readers. Owing to the changes in the criteria of Google ranking, Google prefers longer yet quality oriented posts. Therefore, long blogs will always show at the top of the search engine results. What’s more a lengthy and a well mapped out blog post will give you the opportunity to include keywords and key phrases which in turn will further impact the ratings and the appearance of your blog in the search engines positively. The long length will also allow you to add long tail keywords to the content without it seeming as if they have forcefully been punched into the blog. Overall, to be honest, I would be misleading you if I said that blogs with a short word count are a big no and never successful. It all depends on the purpose of the blog, both short and long blogs are popular. It’s just a matter of what works for you. For me, blogs with a high word count work the best. I prefer them mainly for the reasons mentioned above. But as I mentioned earlier that while creating longer length blogs do not matter any cost, give preference to length over quality. Refrain from writing irrelevant stuff and repeating it. Writing high-quality content with a high word count is the correct way to go. So, keep writing and while you are at it check out https://smallseotools.com/ and its Word Counter tool. I have been using it for all my posts, and I must say it is extremely quick and simple to use. It saves me the trouble of manually counting the words written. I’m sure you do not have time for refreshing your counting skills either. So, check out Small SEO Tools and use the best word counter available online to keep track of the length of your posts. 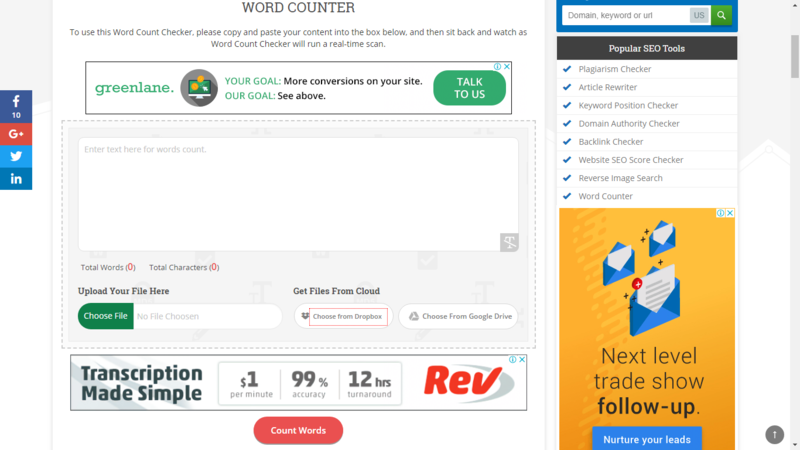 Just click on the “word counter” and paste your content into the box. It will automatically give both the word count and the character count for the words at the bottom of the box. Is Blogging Going to Die in 2019?